Panasonic has come up with yet another affordable offering in its P series of smartphones, dubbed as the Panasonic P75. The device comes with a 5000mAh of massive battery and 5-inch HD screen. The smartphone will be available in Champagne Gold and Sand Black color options for Rs. 5,990 along with a free screen protector worth Rs. 399. 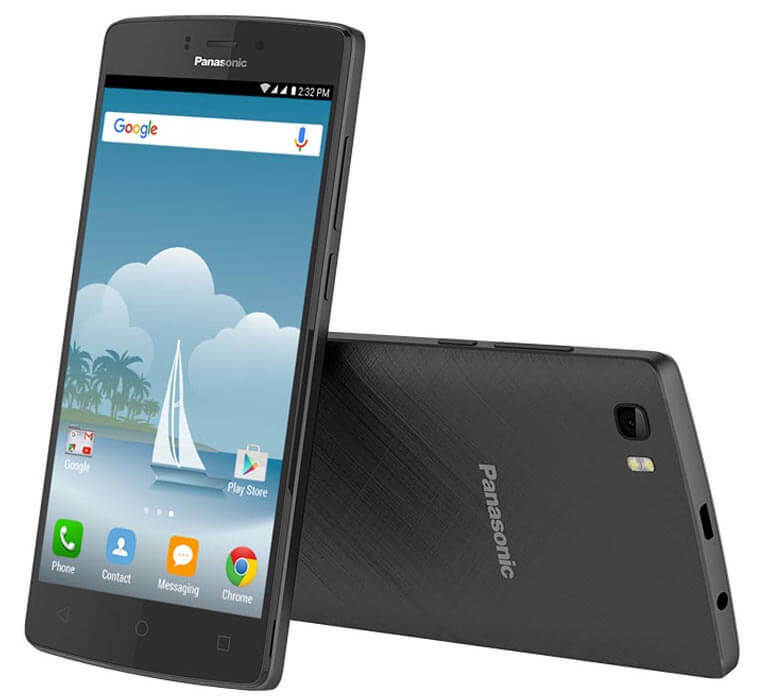 The Panasonic P75 is powered by 1.3GHz quad-core chipset clubbed with 1GB of RAM. 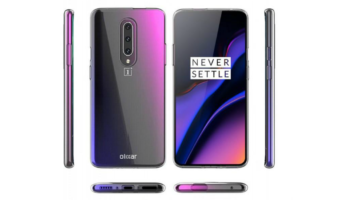 It runs Android 5.1 Lollipop with Sail UI on top, and sports an 8-megapixel rear camera with dual LED flash along with a 5-megapixel selfie snapper. Given the pricing, it would have been a better offer if Panasonic included 4G LTE connectivity. 1 GB RAM in this age is a joke. Two biggest issues with brands like Panasonic or micromax etc are that their after sales service is pathetic to say the least and they are never giving any updates to their devices. Lenovo A6000 plus is far more better for a bit more price. Ufff. 8 GB internal (actually less than 4 GB usable) with 1 GB RAM and non removable battery?. It is suitable only for online texting. But still. Panasonic can be trusted over the t.c companies like xiaomi, lava, g five, micromax, xolo, one plus one, oppo etc. Better Panasonic can bring back its business in TV and other electronics segment. It is good only in that. My 1st Phone & Intro to GSM Mobile in 2002 was a Panasonic EB-GD 75 for Rs 6200/- with calling texting b/w screen. It still works with it’s last battery upgrade in 2011 and charger wire directly soldered to PCB. Like U said Panasonic is much better than many other brands even Samsung but the above specs for the price are too low and obsolete. Add Rs 1009 & buy Lenovo Vibe K5+ or Coolpad Note 3 Lite.